By Onni, November 5, 2017 in New Member? Hi,I started building SIB around about 1985 but stopped about 1992 as family and children took up all my time! Restarted again in 2010 when I joined a local modelling club near where I live. 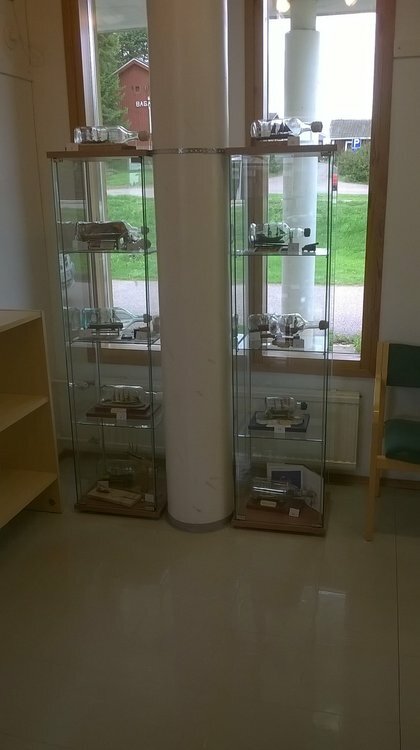 had an exhibition in the local Library of my work. Onni.